Question Mark Block Tissue Box Asks: is Your Nose Running? 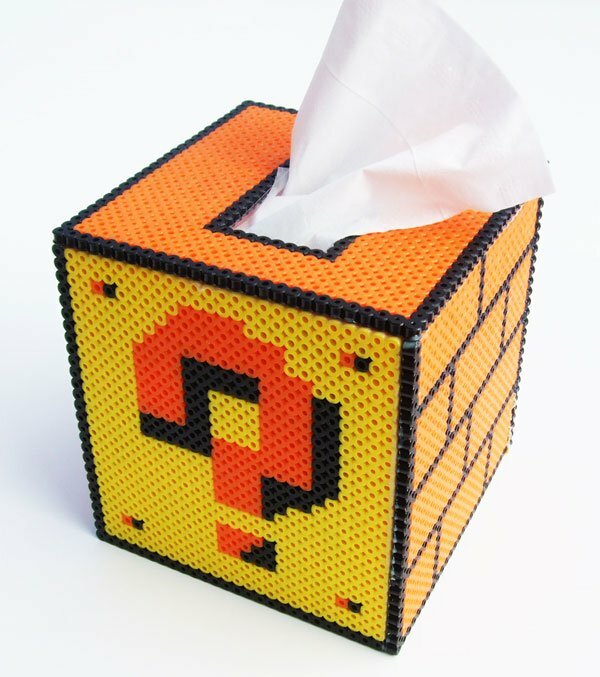 This Super Mario-inspired question mark block Kleenex cozy is perfect for Nintendo fans with colds – at least those who don’t already have a Famicom tissue box in their bathrooms. Another Perler bead pixel art creation from Technabob fave artist lostmitten, you can grab one over on her Etsy shop for $20 (USD).